Since 1977, AHP has successfully matched the needs of our healthcare staff with the requirements of our clients' facilities. AHP employs over 3000 RNs and other Health Practitioners who excel in all specialty areas at all of AHP's client healthcare locations. 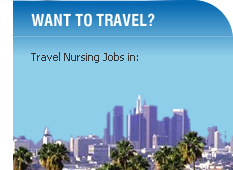 AHP recruits nurses and allied health professionals nationally and places them in travel nursing, per diem nursing master booking and permanent nursing positions throughout the Western United States. 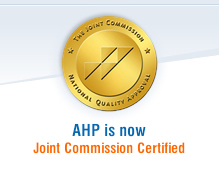 Since 1977, AHP has exceeded the expectations of both our clients and our staff. 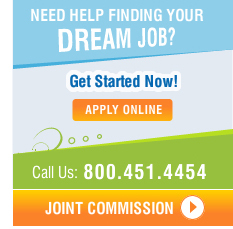 We do this by providing superior service at the most competitive costs and in the fastest frame possible. We consistently over deliver by always understanding our client's constantly changing needs and having the personnel to immediately step in and handle those requirements at all times. By always providing this higher level of care, AHP has established an unsurpassed standard of service that will always be upheld.